If you are planning on starting a website you will require a domain name and a hosting space. Today, many platform has been offering free domain name but with a great deal of limitations. I personally believe that a professional approach is to get a self hosted site is to get a WordPress blog. And for a WordPress blog all you need is a Domain and a WordPress compatible hosting company. Many believe that the reasons behind the tremendous development of blogosphere are the awesome free hosting services like blogspot, Geocities, wordpress.com, typepad etc. But recently, free hosts have been sounding fishy and not good at all. No doubt free hosting is cheap and you do not even have to spend a penny. 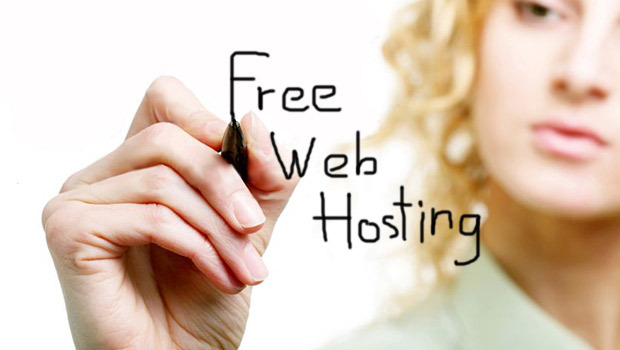 But all such free webhosting companies uses this freemium model to promote their premium service. Now this is sure to make sense. Do you think any thing can come up for free without any catch? I once started my blog on a free web host and it was an awful experience. Let me share it with you. 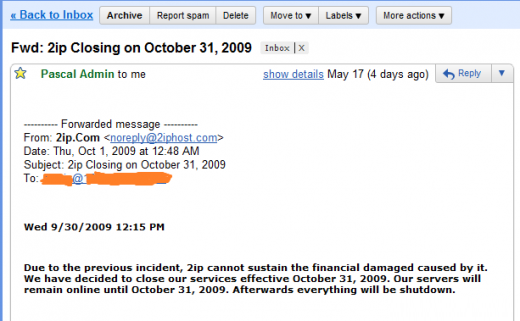 This is a great risk with free hosted blogs. They can be closed at any time. Yes, they will definitely inform you before closing their service as per the terms & policies. But what good will it bring? You will have to move all the content to a new server. But, if they closed only new registrations and keep safe their already hosted domains then you can redirect your links to your new domain. In case, they completely close their services, you won’t even be able to redirect your old links. GeoCities is not being decommissioned — it’s being deleted. This means any data whether is not personally backed up by its owners or readers will not be recoverable, forever. Not this is painful. Your free hosted blog is not your own property. Read the terms and conditions of blogspot. It clearly stated that you can’t sell, share or and transfer your blogspot blog to any other person. You may sell your blog secretly to someone. But if blogspot identifies it then you blog will be closed and will be removed from search engine index too. Free hosting service providers do not spend much cash on security issues. There was a company (2ip) which offered free hosting services. Hundreds of users started their blog in it. But their servers were hacked severely by hacking experts and couldn’t even get back their data. I therefore never recommend free hosting. You can not have the necessary control over your blog server resources and is prone to go down. Leo Babauta of Zenhabits explained his experience in his free guide with blogspot when his blogspot blog came popular on digg at first time. He also mentioned in this book about how he felt when his blog came down once it reached Digg home page. Oh c’mon! Its common sense. No one will give you anything free without expecting some returns, immediately or later. Therefore, never fall for catchy advertisements. Let me come to the point straight. This is important. You have to understand the difference between Co.in and Co.cc. Co.in is a TLD (Top level domain) that has been approved by IANA as it to be a TLD. But Co.cc is not a TLD, the .cc is the TLD, Co.cc is website name. They actually give their subdomains for free. Therefore understand that getting a domain example.co.in and example.co.cc are very different. When you buy example.co.in, it means you buy your own domain but when you buy example.co.cc, it means you use their subdomains. Note that they can close their service any time or change it to paid model. If they shut down their website then your blog will go down even if you host it on own server. So make sure of registering the right domain at the right registrar. If you are low in budget, instead of going for a free one, try the cheapest hosting that will offer quality service at a reasonable amount. It is always safe to build your home at your own land. So, if you are serious about starting a blog, do not strictly opt for any free hosting or free domain model. And if you already blog on free host, it is high time that you move for the best host.